New Build Drainage is an essential element of any building project. It’s absolutely vital that drainage is not only designed well but also installed correctly. From project inception, The Drain Company not only design the optimal drainage system for the structure, but also for the site. We work with you deliver a sound, professional and reliable plumbing, drainage solution. With a well-developed new build drainage system, you will have no drainage problems for years to come. 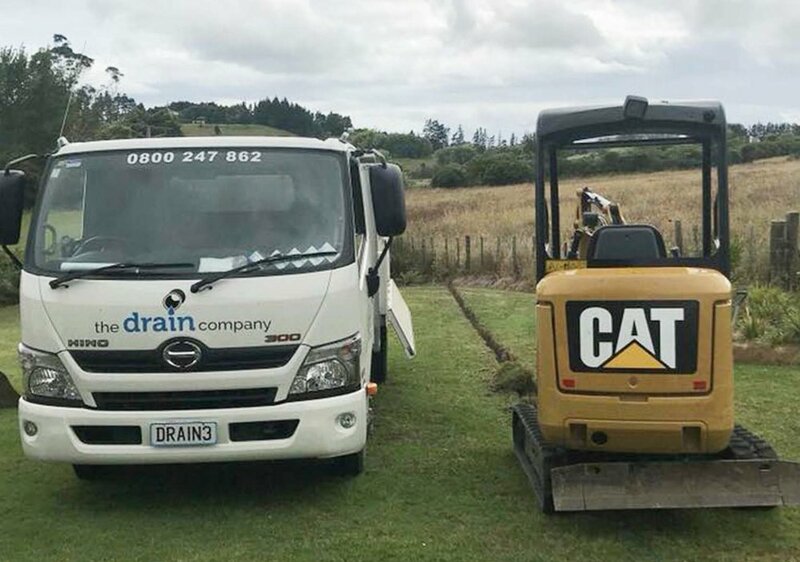 The Drain Company have been laying, repairing and unblocking drains in Auckland for years now. In fact, we’ve designed and installed 1000’s of drains for new buildings around Auckland. We undertake Drainage projects of all sizes, both residential and commercial and will happily liaise with Builders, engineers and councils to determine the best solutions for your Drainage needs. Combining innovation with experience, your drainage system will be designed, developed and installed to scope, budget and schedule. With a diverse range of knowledge and experience, and a knowledge of council regulations and plumbing codes that’s second-to-none, you can breathe a sigh of relief to be working with a plumbing and drainage specialist you can rely on.